Renowned independent writer/director Thomas J. Churchill has just released the concept teaser trailer for his highly anticipated new action horror thriller “M”. Check it out today, and look for “M” in 2020. Renowned independent writer/director Thomas J. Churchill has just released the concept teaser trailer for his highly anticipated new action horror thriller “M”. “The Emerging Past Director’s Cut”. 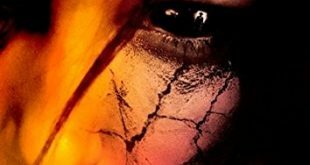 “M” Synopsis: In 1961-Hollywood, California- a lab manufactured virus is striking hard with a vengeance, taking human lives and then reanimating to an undead status. 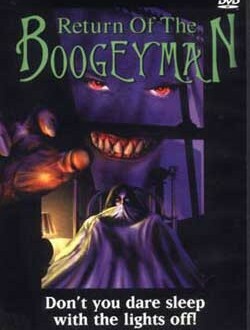 Using his newest creation, a crazed madman has a different agenda with this army of undead. As rumbling of his plan leaks back to Washington, DC, a concerned President Kennedy looks to his special task force for answers, a covert secret “Hollywood Crime Squad.” The Squad, made up of the biggest stars in the world. Stars that have special abilities…special skills. 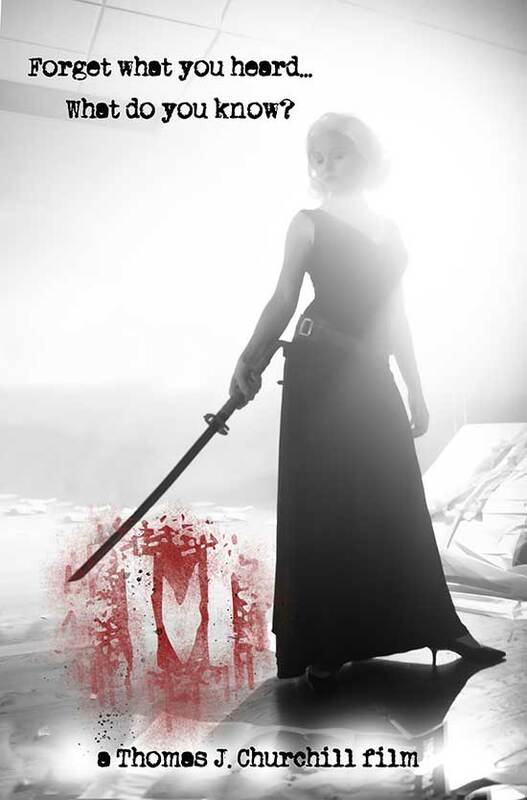 “M” is an action, horror thriller, think “Kill Bill” meets “Buffy the Vampire Slayer”.